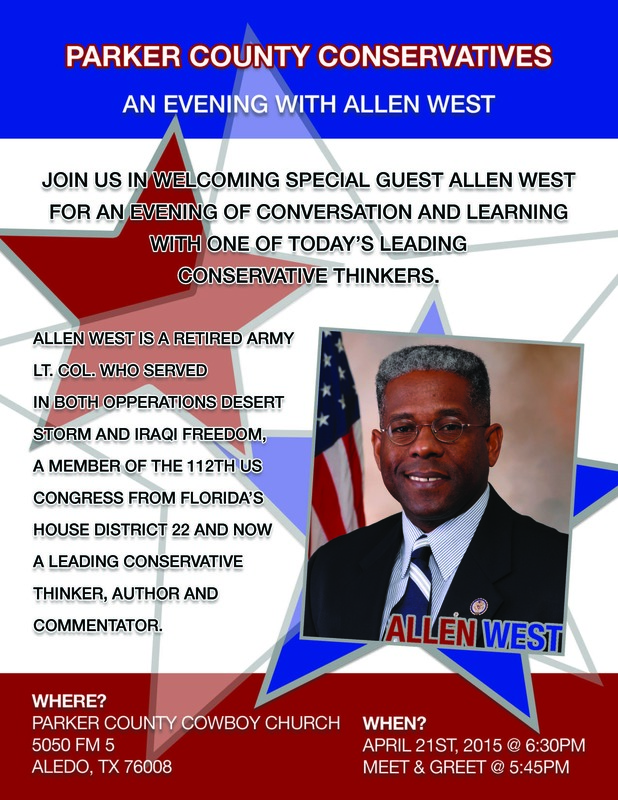 If you consider yourself a conservative, we encourage you to join us as we welcome Allen West to Parker County. Originally published December 21, 2011. 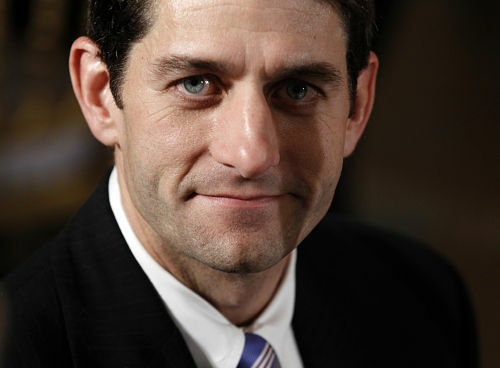 The editors of Human Events are proud to name Rep. Paul Ryan as “Conservative of the Year” for 2011. The Wisconsin Republican was a favorite from the very beginning of the nomination process, not only with our editorial board but with our readers as well, for his relentless commitment to proposing bold, free-market reforms to rein in an out-of-control, ever-expanding government that is destroying the American economy. Despite the left’s vicious and unfounded attacks, Paul Ryan has pursued an agenda of limiting Washington’s control over our private property and the decisions we make, while eloquently arguing that true way out of poverty is through the benevolence of capitalist pursuits, not through the confiscatory paws of government bureaucrats. And who better to profile Ryan’s indefatigable journey than eminent financial columnist and popular television host Lawrence Kudlow. Congratulations, Paul Ryan. The experience of losing does not agree with them. From The American Spectator, By R. Emmett Tyrrell, Jr. from the June 2012 issue – WASHINGTON — I was innocently making my way through the weekend newspapers when I came upon a “think” piece in the Washington Post by a dreamer named Chris Mooney, a self-confessed “liberal.” Yes, he actually admitted to it. He has conferred with psychologists to ascertain the difference between liberals and conservatives. By the way, it is always a tip-off when one writes that he has resorted to psychologists, as opposed to political philosophers, to explain what are after all political differences. What the writer is saying is we now have “science” on our side, as opposed to mere learning, and the scientists’ findings are unassailable — and, as it turns out, claptrap, tendentious, self-regarding claptrap. Cruz’ing to Victory – the conservative choice! 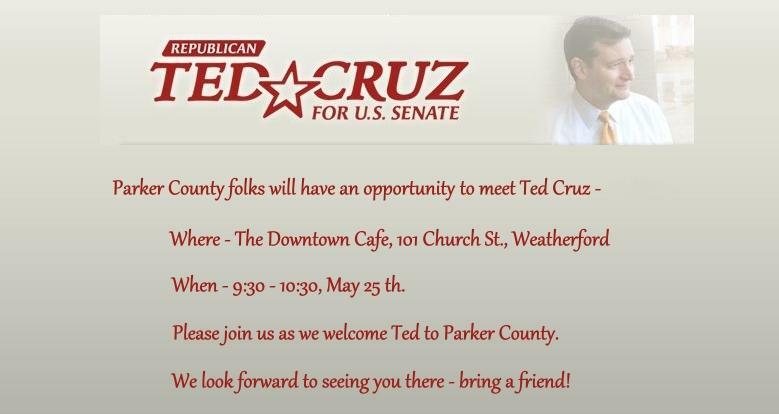 Ted Cruz coming to Weatherford! How do you decide who to vote for? 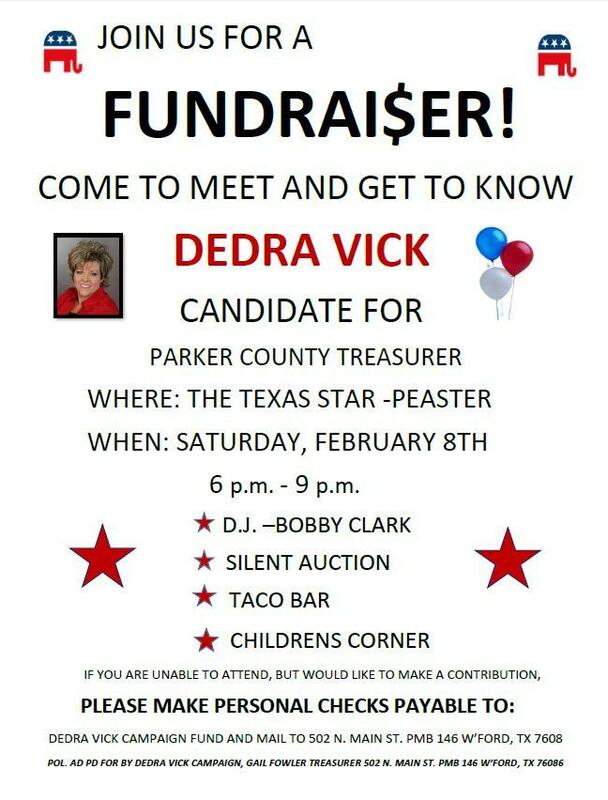 Do you follow a procedure that includes gathering factual information about the candidates, including their conduct and performance in business, in the community or in public office? Or, do you simply listen to, and believe the things candidates say about themselves? It’s been my experience having been involved in a significant number of election cycles, that generally candidates tell you what they believe you want to hear! So how can you determine which of the candidates have a credible plan for keeping their promises to the voters as opposed to those who simply speak words necessary to get elected?